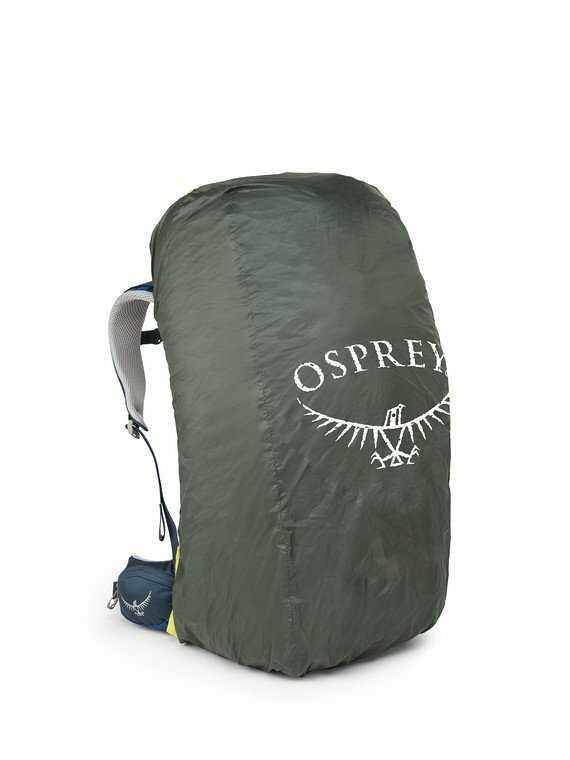 "When you’re on walkabout in a damp climate, you’ll appreciate Osprey’s Ultralight Raincover. The stuff sack lets you pack it tightly until needed. Then, this piece of coated nylon will help you avoid spending a night shivering in a soggy sleeping bag. Fits 75 -110 liter packs.